Hire our buses for corporate use and get to enjoy the tour to your destination in Hanover. Bus Charter Hanover delivers bus rental services for both personal and company clients. Hanover is a beautiful rich in history city that attracts both foreign and local tourists to enjoy all the city offers. 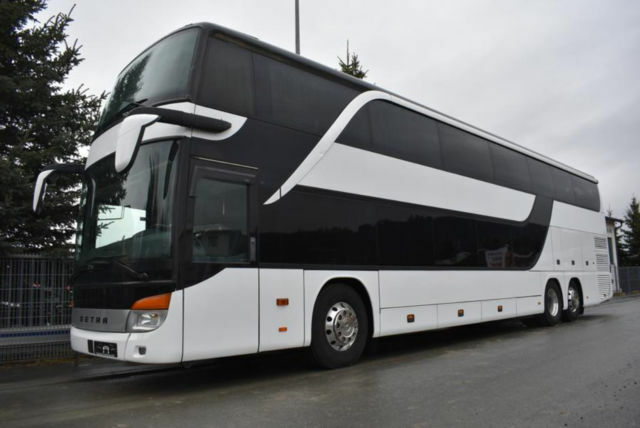 All your transportation arrangements will be sorted for you, whether you are planning to travel personally or as a group, our professional bus charter company will do all needed for you. Hanover is a stunning city great social and cultural antiquity. Our charter buses are very comfortable and will offer a relaxed, easy and enjoyable tour around this gorgeous city. Our well-informed English speaking drivers are very conversant and will help our tourists throughout the entire trip. They are willing to share references of local joints like good restaurants and shopping points, where visitors can buy local goods and services. We also offer custom bus routes to make sure that visitors get to see more stimulating places and memorials in Hanover. Bus Charter Hanover - We guarantees comfort and luxury for your guests in our coaches throughout the tour. Our buses have from 5 to 60 passenger seats. You are given chance to select a bus that can handle the number of guests that you are having. Whether its family, friends, or corporate groups. Our charter buses are fitted with facilities that warrant relaxation and wellbeing during the trip like lavatories and washing facilities. It also has DVD players and entertainment screens so that guests can be entertained while travelling between locations. Guests are also to enjoy chilled drinks and snacks from the refrigerators in the buses. For any private or special company’s employee outings in Hanover, there is no better choice for transportation than Bus Charter Hanover. Your guest will enjoy a comfortable journey all the way through in Germany. We have helpful friendly staffs that are willing and happy to help you with any help you need from them. Our approachable correspondents will assist you select the coach that will suite your kind and amount of guests.